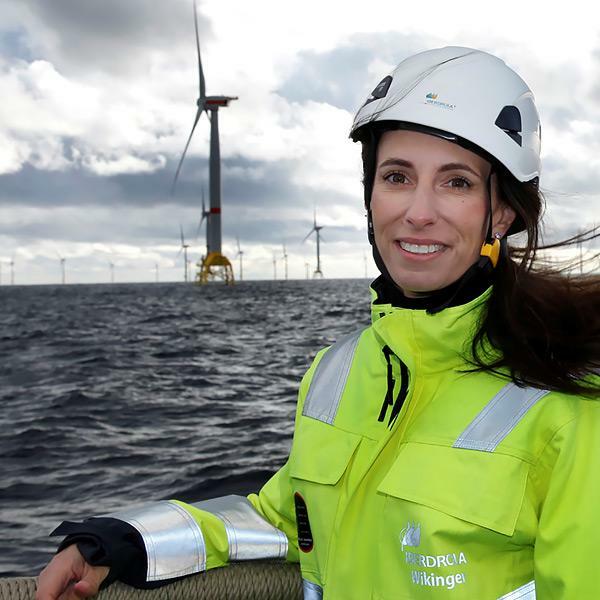 "Iberdrola is widely recognised for its responsible and sustainable business model, focused on the well-being of people, care for the environment and economic and social development in the territories in which it does business". (1) In countries where there is retail and distribution activity, distribution customers are taken into account. (1) Data from a Study of Iberdrola’s Impact, prepared by PwC, for financial year 2017. (1) Electricity supply points and gas customers. 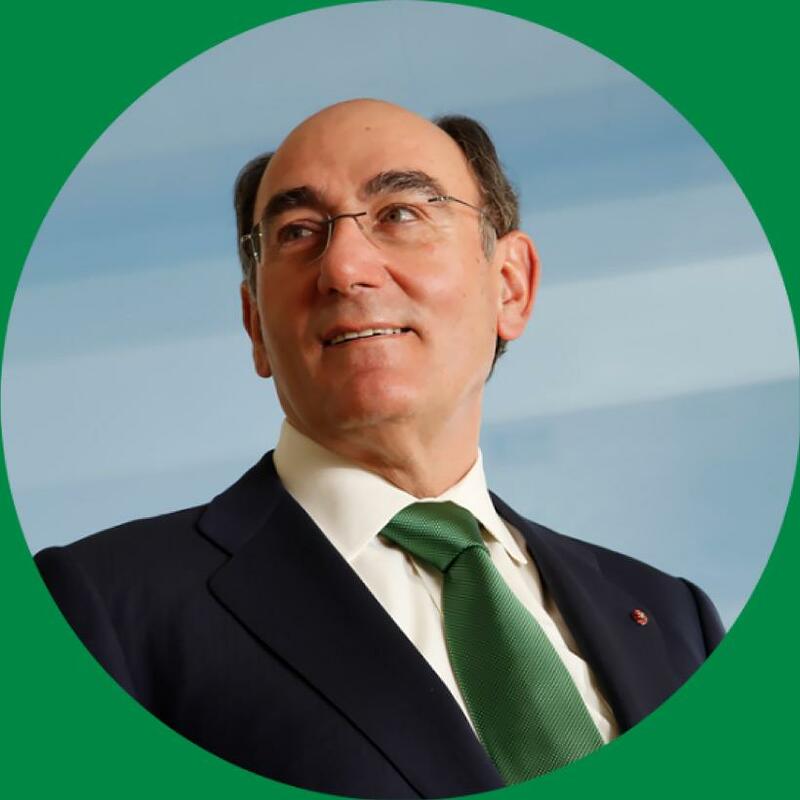 The social dividend created by the business strategy and model of Iberdrola translates into an increase in the value of its capital, which in turn feeds back into a cycle of value creation, thus efficiently inter-relating the operations of the businesses and the capital of the company.